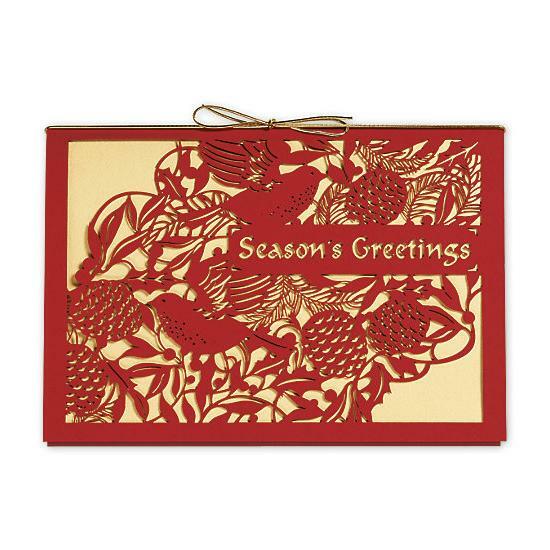 Details that delight, with special touches your customers will remember, all on the Sky Swirl card. 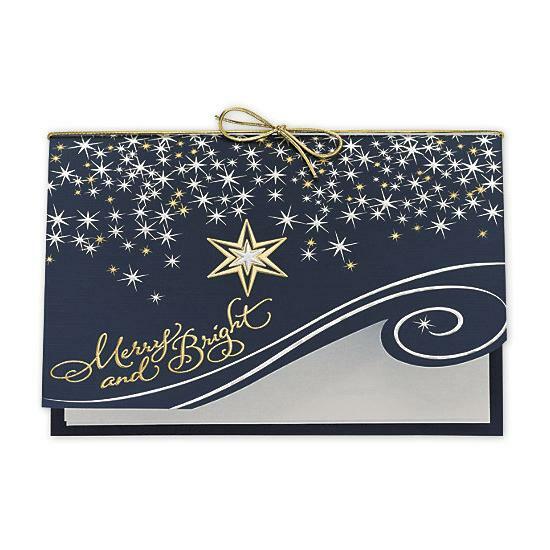 Unique touches include holographic, die-cut and embossed metallic foils. 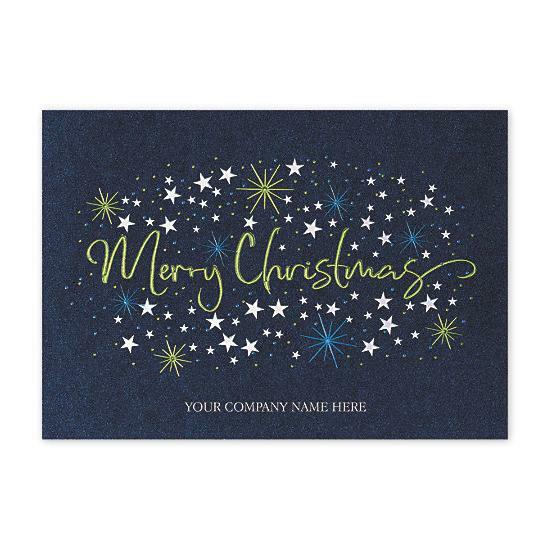 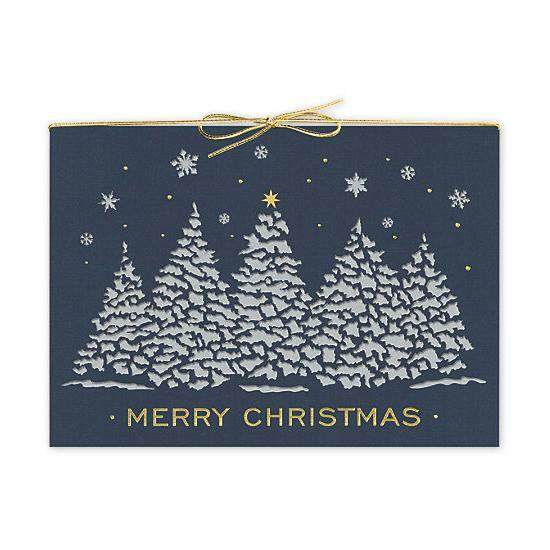 Add your company name imprint to the front of the card.